The exhibition Wildly Strange: The Photographs of Ralph Eugene Meatyard opens March 7 at The University of Texas at Austin’s Blanton Museum of Art. The exhibition features more than 35 photographs exclusively drawn from the Ransom Center’s photography collection and archives of writers from Meatyard’s intellectual circle. The exhibition is organized by Jessica S. McDonald, the Nancy Inman and Marlene Nathan Meyerson Curator of Photography at the Harry Ransom Center. The exhibition will be on view through June 21. Studying the creative process of artists and writers, as well as tracing collaborations and intersections between them, is at the core of research at the Harry Ransom Center. 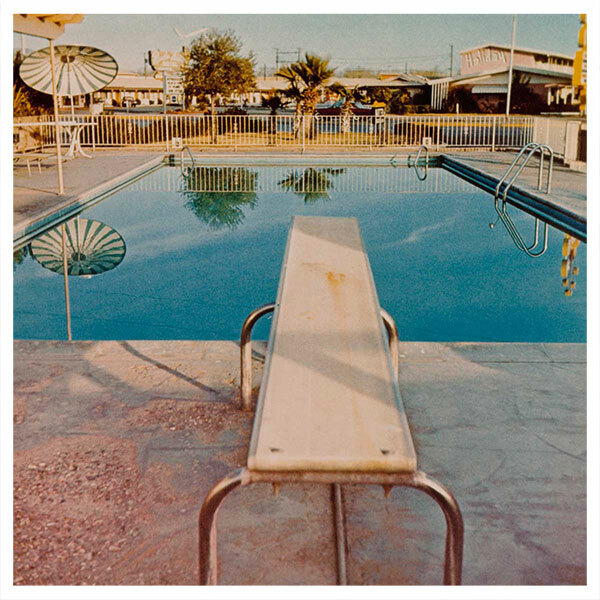 In March 2015, the Ransom Center will highlight the intersection of photography and poetry in its collections, while celebrating creative collaboration across campus, in an exhibition organized with the Blanton Museum of Art. 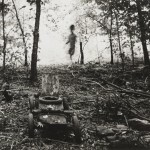 Wildly Strange: The Photographs of Ralph Eugene Meatyard will feature approximately 35 photographs exclusively drawn from the Ransom Center’s photography collection and archives of writers in Meatyard’s intellectual network. Groundbreaking in their time and challenging even today, Meatyard’s photographic fictions were embraced by his circle of writers and artists in Lexington, Kentucky. 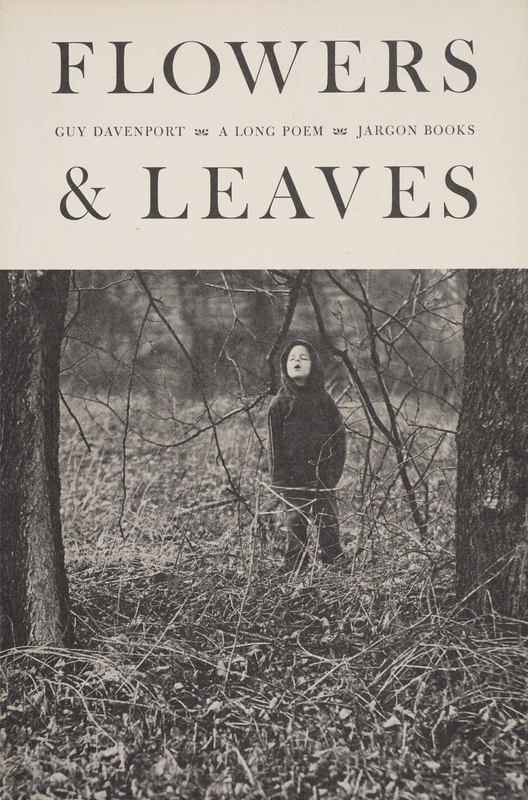 Guy Davenport (1927–2005), a close friend and neighbor, was routinely one of the first to examine Meatyard’s new work and used one of his photographs on the cover of Flowers & Leaves, Davenport’s 1966 long poem. Just after Davenport viewed the last of Meatyard’s photographs in 1972, he wrote to literary scholar Hugh Kenner of the “wildly strange pictures” he had seen. The exhibition will present an intriguing selection of Meatyard’s “Romances” made between 1958 and 1970, including rare variants of published images. While Meatyard’s “Romances” are familiar to those who study and appreciate photography, his evocative portraits of writers are less well known. Often incorporating the spectral blur and unconventional angles of his primary work, they served as unconventional authors’ portraits for book jackets and promotional materials. Prints were exchanged among Meatyard’s sitters, and many entered the Ransom Center’s collections with their archives. A group of these portraits will be assembled in Wildly Strange: The Photographs of Ralph Eugene Meatyard to highlight the relationships both between these creative figures in Lexington and across the collections at the Ransom Center. As the Ransom Center continually seeks innovative ways to share its collections, this collaboration with the Blanton Museum of Art will introduce its photography holdings to a new audience and will demonstrate the collective strength of the cultural institutions across The University of Texas at Austin campus. Ralph Eugene Meatyard, “Untitled,” 1960. Gelatin silver print, 7.5 x 8 inches. Guy Davenport collection, Harry Ransom Center. © The Estate of Ralph Eugene Meatyard. 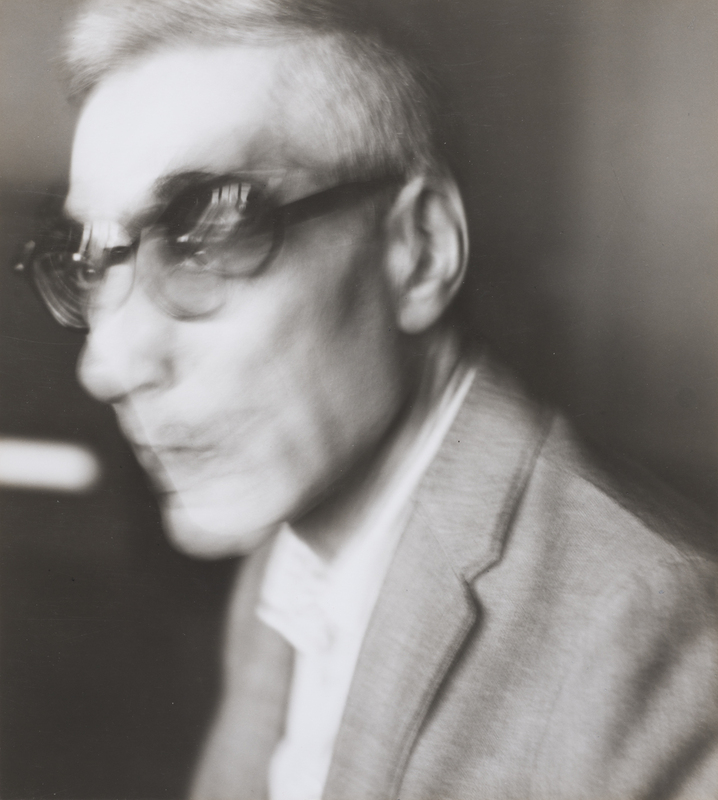 Ralph Eugene Meatyard, [Louis Zukofsky], 1967. Gelatin silver print, 7.5 x 6.75 inches. Guy Davenport collection, Harry Ransom Center. 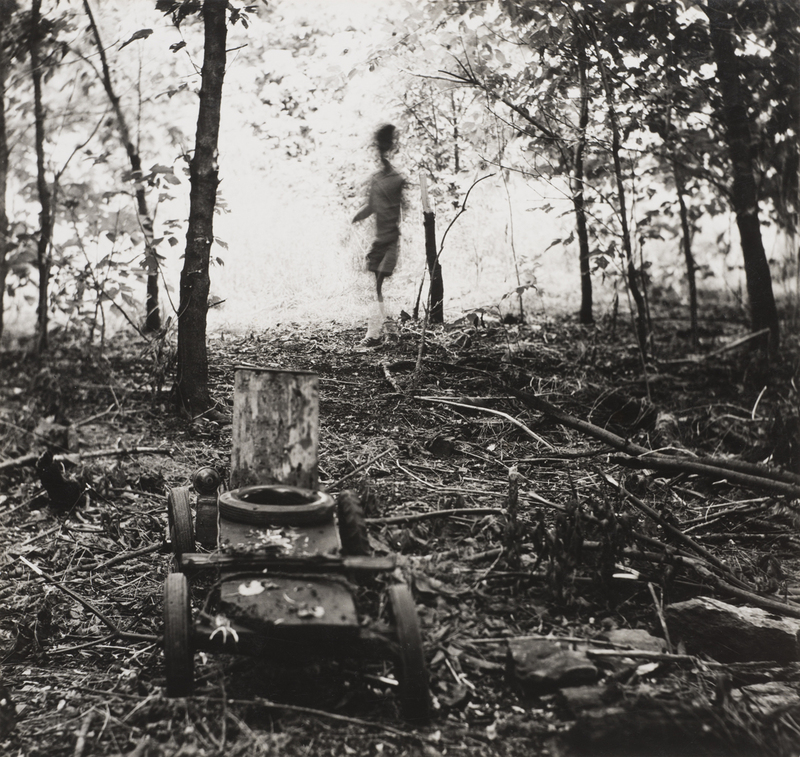 © The Estate of Ralph Eugene Meatyard. 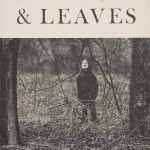 “Flowers & Leaves,” by Guy Davenport (Highlands, NC: Nantahala Foundation/Jonathan Williams, 1966). On the cover: Ralph Eugene Meatyard, “Untitled,” 1959. © The Estate of Ralph Eugene Meatyard. Image credit: Jonas Bendiksen, “Russia. Altai Territory. Villagers collecting scrap from a crashed space¬craft, surrounded by thousands of white butterflies. Environmentalists fear for the region’s future due to the toxic rocket fuel,” 2000. © Jonas Bendiksen/Magnum Photos. The Harry Ransom Center presents the symposium “Magnum Photos into the Digital Age.” Scheduled for October 25–27, the symposium is in conjunction with the Ransom Center’s current exhibition Radical Transformation: Magnum Photos into the Digital Age. Twelve Magnum photographers, including Christopher Anderson, Bruno Barbey, Michael Christopher Brown, Eli Reed, Jim Goldberg, Josef Koudelka, Susan Meiselas, Mark Power, Moises Saman, Alessandra Sanguinetti, Alec Soth, and Chris Steele-Perkins, as well as Magnum CEO Giorgio Psacharopulo are scheduled to appear in panel discussions with a focus on the cooperative’s evolution and future. To celebrate the fact that this many Magnum photographers are coming to Austin, we’re giving away a copy of panel moderator Kristen Lubben’s coffee table book Magnum: Contact Sheets (Thames & Hudson). To be eligible to win, retweet information about the symposium on Twitter or “Like” our Facebook post about the symposium on Facebook by midnight CST on Thursday, October 10. The symposium brings together photographers, curators, and historians to discuss the ways in which Magnum Photos has continually reinvented itself from the moment of its founding. Symposium information, including registration, is available online. Registration closes on Thursday, October 10. Register now. Panel moderators include Kristen Lubben, Curator and Associate Director of Exhibitions at the International Center of Photography, New York; Anne Wilkes Tucker, Gus and Lyndall Wortham Curator of Photography at the Museum of Fine Arts, Houston; David Little, Curator of Photography and New Media at the Minneapolis Institute of Arts; Stuart Alexander, Independent Curator and International Specialist, Photographs, Christie’s, New York; and Jessica S. McDonald, Nancy Inman and Marlene Nathan Meyerson Curator of Photography at the Ransom Center. The Magnum Photos collection was donated to the Ransom Center by Michael and Susan Dell, Glenn and Amanda Fuhrman, and John and Amy Phelan. Image credit: Jonas Bendiksen, “Russia. Altai Territory. Villagers collecting scrap from a crashed spacecraft, surrounded by thousands of white butterflies. Environmentalists fear for the region’s future due to the toxic rocket fuel,” 2000. © Jonas Bendiksen/Magnum Photos. 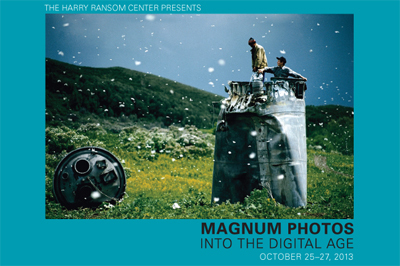 The Harry Ransom Center presents the symposium “Magnum Photos into the Digital Age.” Scheduled for October 25–27, the symposium will be held in conjunction with the Ransom Center’s upcoming fall exhibition Radical Transformation: Magnum Photos into the Digital Age. Symposium registration information, including registration, is available online. Twelve Magnum photographers — Christopher Anderson, Bruno Barbey, Thomas Dworzak, Eli Reed, Jim Goldberg, Josef Koudelka, Susan Meiselas, Mark Power, Moises Saman, Alec Soth, Chris Steele-Perkins, and Donovan Wylie — as well as Magnum CEO Giorgio Psacharopulo, are scheduled to appear in panel discussions with a focus on the cooperative’s evolution and future. Panel moderators will be Kristen Lubben, associate curator at the International Center of Photography, New York; Anne Wilkes Tucker, Gus and Lyndall Wortham Curator of Photography at the Museum of Fine Arts, Houston; David Little, curator of photography and new media at the Minneapolis Institute of Arts; Stuart Alexander, independent curator and international specialist, photographs, Christie’s, New York; and Jessica S. McDonald, Nancy Inman and Marlene Nathan Meyerson Curator of Photography at the Ransom Center. They will be joined by keynote speaker Fred Ritchin, a professor of photography and imaging at New York University’s (NYU) Tisch School of the Arts and co-director of the NYU/Magnum Foundation Photography and Human Rights educational program. The Magnum Photos Inc. photography collection resides at the Ransom Center courtesy of MSD Capital, Michael and Susan Dell, Glenn and Amanda Fuhrman, and John and Amy Phelan. Jessica S. McDonald. © Caren Alpert Photography. 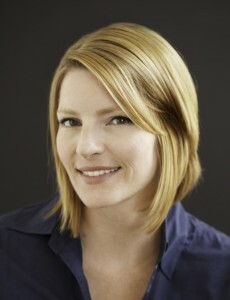 The Ransom Center has appointed Jessica S. McDonald, a curator of photography at the San Francisco Museum of Modern Art, as its new chief curator of photography. McDonald begins her position at the Ransom Center in September. As the Nancy Inman and Marlene Nathan Meyerson Curator of Photography, McDonald will oversee a collection that spans from the world’s earliest-known photograph to prints from some of the great masters of the twenty-first century. The Center’s photography holdings include the Helmut and Alison Gernsheim collection, a seminal collection of the history of photography and one of the world’s premier sources for the study and appreciation of photography. In addition to the history of photography, the Ransom Center’s photography collection focuses on photojournalism and documentary photography, with holdings of more than 5 million prints and negatives, supplemented by books, manuscripts, journals, and memorabilia of photographers. McDonald’s professional experience includes affiliations with the San Francisco Museum of Modern Art, the Visual Studies Workshop and George Eastman House International Museum of Photography and Film. In 2011, McDonald received an Ansel Adams Research Fellowship from the Center for Creative Photography. McDonald recently curated the exhibition Photography in Mexico: Selected Works from the Collections of SFMOMA and Daniel Greenberg and Susan Steinhauser and edited the anthology Nathan Lyons: Selected Essays, Lectures, and Interviews, which University of Texas Press published in June.